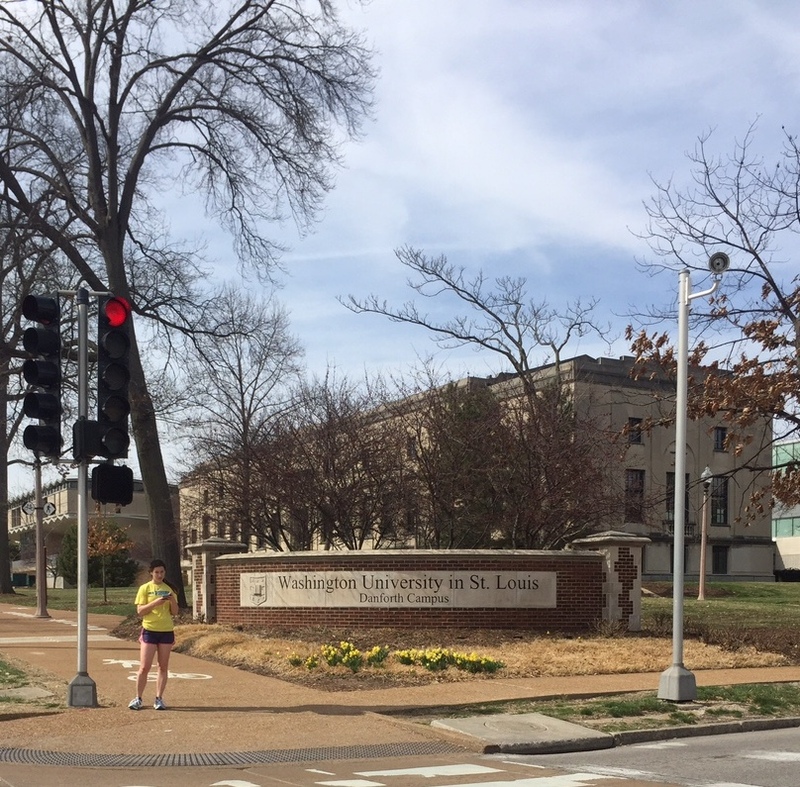 There are lots of places to go in St. Louis that start with the letter W so it was a bit hard to decide which few things to focus on, but I knew immediately which one would take first billing — Washington University. I will confess to not knowing much about Washington University in St. Louis until I moved to the area, but what I knew was all positive. And since I got here, I have learned a lot more and have to say, it is truly impressive. The university is really small compared to the state universities we hear so much about — there are less than 7,500 has a deep science and research profile. I’ve met a lot of incredibly credentialed scientists who worked toward degrees at Wash U. and have met a number of people who work in various projects there. That research drive is part of what makes Washington University one of the top schools in the nation, according to US News & World Report. The publication ranked Wash U as the #14 university in the US for 2015 which means it ranked higher than a lot of really respected colleges in the US. 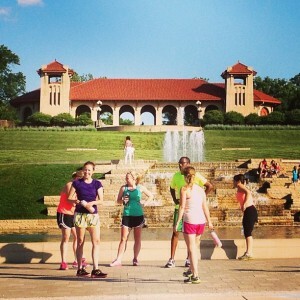 St. Louis hosted the 1904 World’s Fair in Forest Park and the Pavilion that was built to celebrate it remains as I mentioned in the A to Z post on Forest Park. There is definitely a lasting imprint beyond that pavilion though, because St. Louis leveraged that Fair to strengthen the city’s reach, even capitalizing on it to get the 1904 Olympics in town! Westport Plaza is one of the places in St. Louis that I had a lot of exposure to before moving here since one of the hotels I stayed at from time to time is there and there are a lot of good places to eat there too! There is also a conference center and radio station on-site. I’d guess the place I’ve been to most at Westport is Drunken Fish for sushi or St. Louis Bread Company for a bite of breakfast but Kobe steak house is also a lot of fun (who doesn’t love a hibachi). There are two Sheratons at Westport Plaza and several other hotels nearby — DoubleTree was a favorite since I got Hilton points AND a chocolate chip cookie! 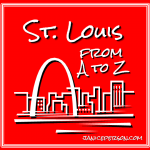 Well, we are getting into the short rows… the A to Z series about St. Louis will finish soon (and this year’s series will begin and end in April)! 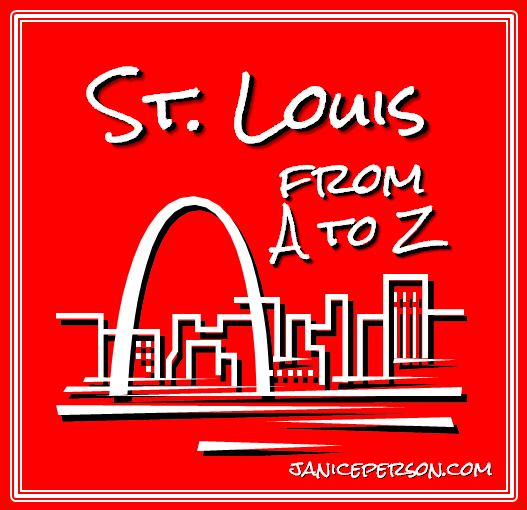 You can see what else in St. Louis gets a shoutout in the A to Z or check out last year’s A to Z of Agriculture.